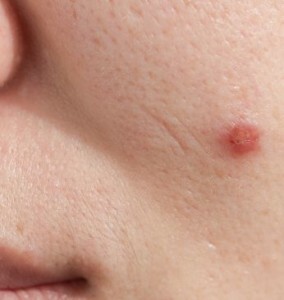 Cysts are small bumps that appear just under the skin, and can develop on almost any body tissue. There are several different types of cysts, and they can emerge through many factors, including genetic or infectious reasons. Most often, they are closed, capsule-like structures that are filled with liquid, semi-solid, or gaseous material. Typically, cysts are not necessarily harmful but can create a discomfort in physical appearance. Cysts can be removed through a simple procedure using local freezing. Patients will work with Dr. Harris to ensure the best approach to remove the cyst.